7 Foot, Single Rotor Domed Deck Mower. Base unit common to all configurations. Trailing and 3-point linkage options. Larger pan with shorter blades provides more durability. 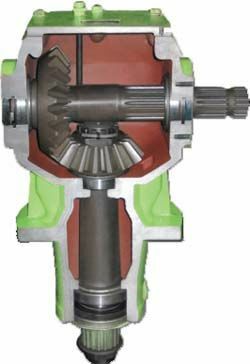 540 RPM drive, heavy duty gear box and drive line. 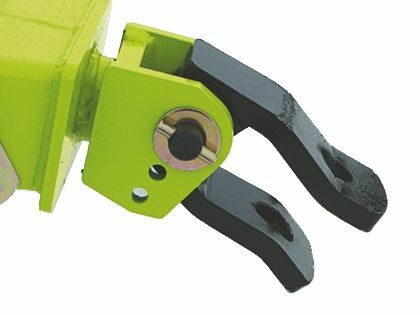 Trailing model can accept open clevis, solid tongue, adjustable clevis or precision hitch options. Tyre options on trailing model: solid laminate, severe duty, severe duty foam filled or forklift tyres. Solid laminate castor tyres on 3-point linkage model. 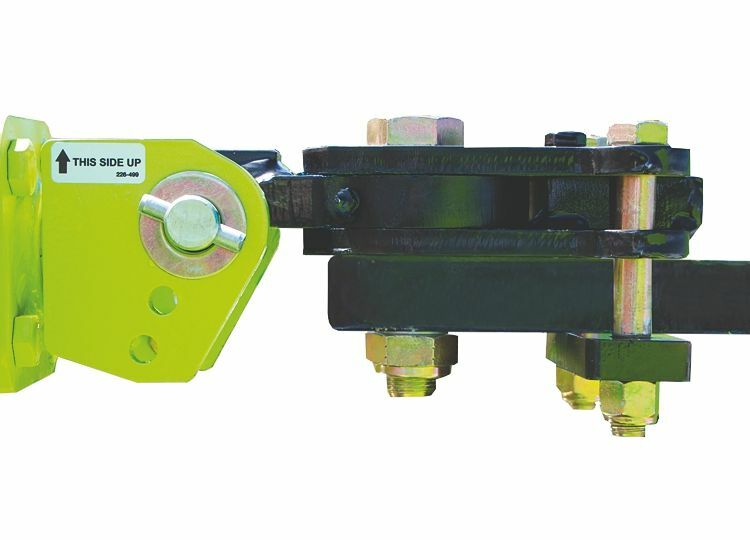 Double safety chains standard front and rear on all units. 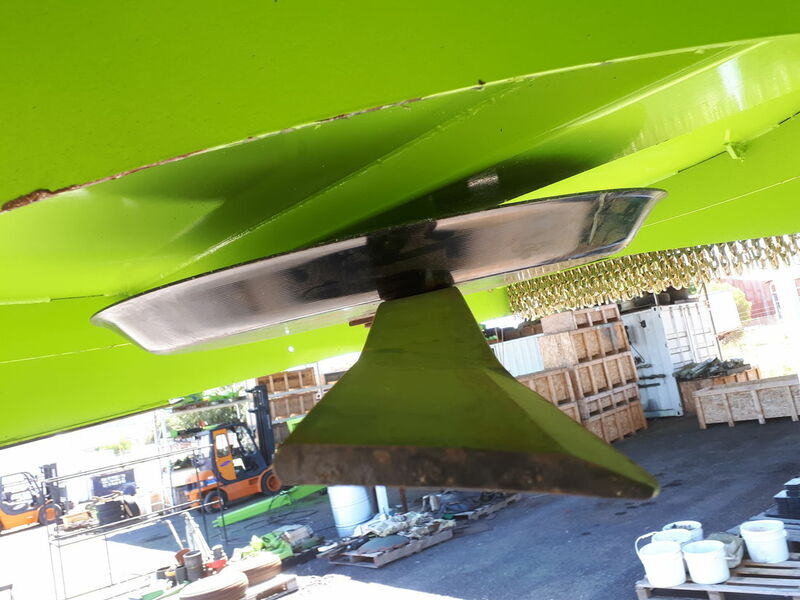 The domed deck makes for easy cleaning and water dispersal. 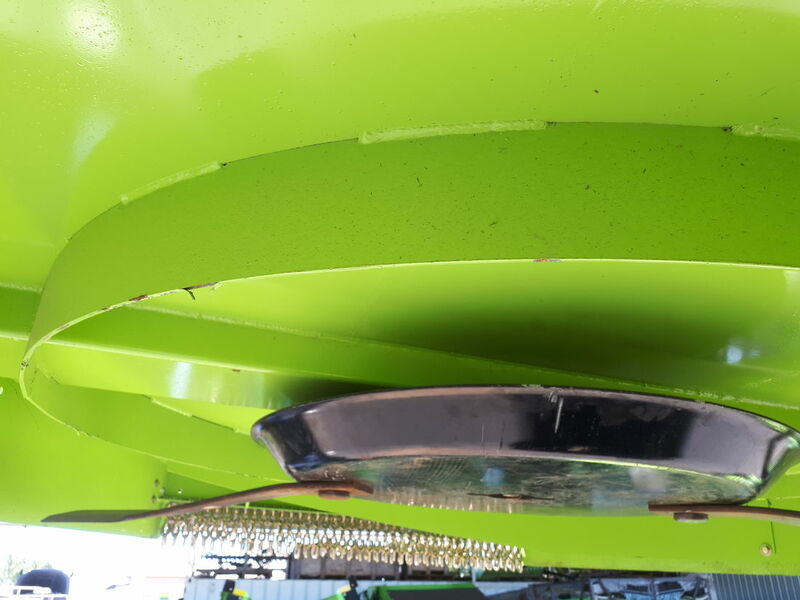 Stump jump pans, updraft blades and deck protection rings are standard. 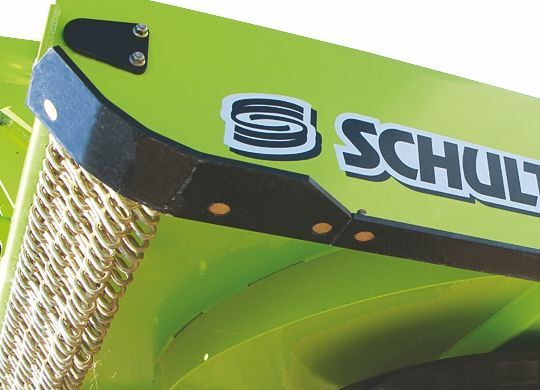 Schulte's super-suction blades hold material in the unit longer for a finer cut. Heavy duty Gearbox, same unit as on our XH-1500 Series 4 Industrial Grade Cutter. 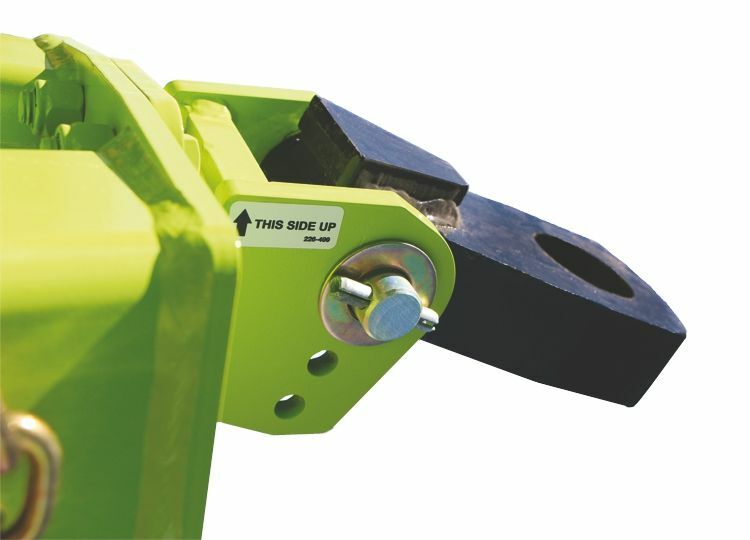 Safety chains for personal protection and heavy duty skids to protect the slasher.